Jerusalem-based equity crowdfunding company OurCrowd Management Ltd. announced Wednesday that it expects to surpass $1 billion in assets under management in 2018. The company also announced that it has raised $650 million for 145 companies and 12 funds to date. 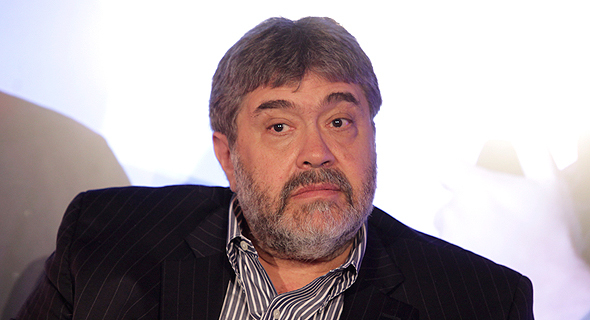 Founded in 2012, OurCrowd is one of the most active venture funds in Israel. The company offers private investors a way to take part in investments in pre-vetted Israeli startups. In 2017, OurCrowd’s investor base grew to over 25,000 registered investors from 112 countries, with 49% of investors based in the U.S. and 26% in Asia, according to information by the company. Individual investors made an average of 6.5 investments in 2017 with an average portfolio size of $250,000, the company said. On Thursday, the company’s annual Global Investor Summit will be held in Jerusalem. According to the company, 10,000 attendees have registered for the summit from over 90 countries. On Tuesday OurCrowd announced the Jerusalem startup incubator it operates in collaboration with Motorola’s data communication subsidiary Motorola Solutions Inc., Mumbai-headquartered Reliance Industries Ltd., and the Hebrew University’s knowledge transfer company Yissum Research Development, plans to invest in about 100 startups over the next ten years. Earlier this month OurCrowd announced a new $100 million AI and IoT venture fund. In a report published in September by Israel-based research company IVC Research Center Ltd. OurCrowd was named the country’s most active crowdfunding platform, involved in 58% of all equity crowdfunding deals in Israel.